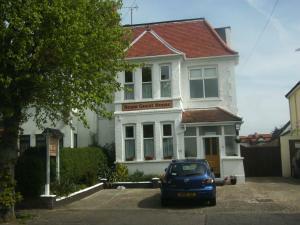 Just 1 mile from Clacton-on-Sea Rail Station, Beam Guest House is ideally located 2 minutes’ walk from the seaside. With free private parking and free WiFi, it offers bed and breakfast accommodation and en suite guestrooms. See all Beam Guest House reviews..